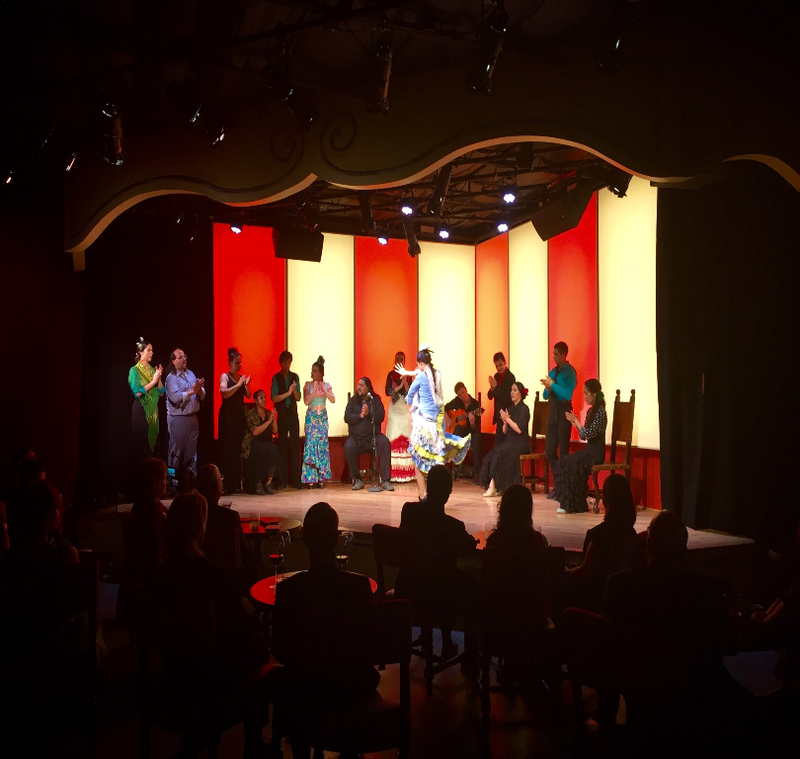 A tablao is an intimate venue where flamenco shows are performed, and guests can enjoy authentic Spanish cuisine and beverages. The tablao was made popular during the 1960s throughout Spain, and remains the most intimate, powerful setting to experience Flamenco. Tablao Flamenco at Hotel Albuquerque features a world-class line-up of artists alongside a traditional Spanish tapas experience, created by world-renowned Chef Mark Miller of Santa Fe's Coyote Cafe and Hotel Albuquerque's Chef Gilbert Aragon.